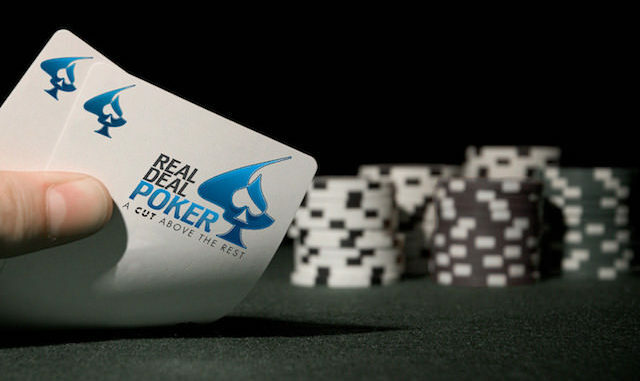 The game of poker is famous for its length, and the players often need great mental strength to stay focused. Often, the mentally strongest player is the one to win, and such is the case with Anderson Ireland who managed to win his first bracelet in the Event #67: $1,500 Pot-Limit Omaha Bounty which was a part of 2018 World Series of Poker. The day 3 saw action which lasted for 10 hours, while only the heads-up lasted for the whole 4 hours. Anderson managed to come up first among 833 entrees, and his first WSOP bracelet also brought him a nice sum of $141,161. Does Anderson Ireland ring a bell? Well, to many people it certainly doesn’t as the player has remained relatively unknown to the broader audience. This is mainly because he has not played a single live-recorded event in the last five years. This is his first bracelet ever and his first WSOP cash. Ireland stated that he had been working hard for the past eight months and that those were the results of his hard work. He had been focusing on Pot-Limit Omaha, and he stated that he had found some great poker teachers who had taught him poker the hard way, by taking his money. Ireland added that he liked PLO and he thinks that it is a much better game than Texas Hold’em. Ireland found himself in a heads-up match against Matt O’Donnell when the four-hour long session began. He stated that this part had been very difficult for him and that he had played one of the most difficult sessions of poker ever during that time. In fact, Ireland admitted that O’Donnell was probably the better player at PLO than himself, but he added that the beauty of PLO was that anything could happen and that was the reason that he won. In fact, Ireland managed to get O’Donnell to go all in as much as three times, while he never went all-in. In fact, the heads-up was interesting all four hours. After June Park lost all chips, the two players – Ireland and O’Donnell remained with Ireland having two-to-one lead in chips. Despite this fact, O’Donnell played his cards right several times and was able to double his chips twice which resulted in a somewhat opposite situation when it comes to chips. It did not take long for Ireland to come to his senses and regain the lead again. This opened a way for a long pot exchange, and the lead was also changing places. In the end, Anderson managed to remain focused and pressed O’Donnell completely. This was enough for him to start gaining an enormous chip lead, which was 5-to-1 when the last hand began. O’Donnell had to be satisfied with the second place and a prize of $87,198.